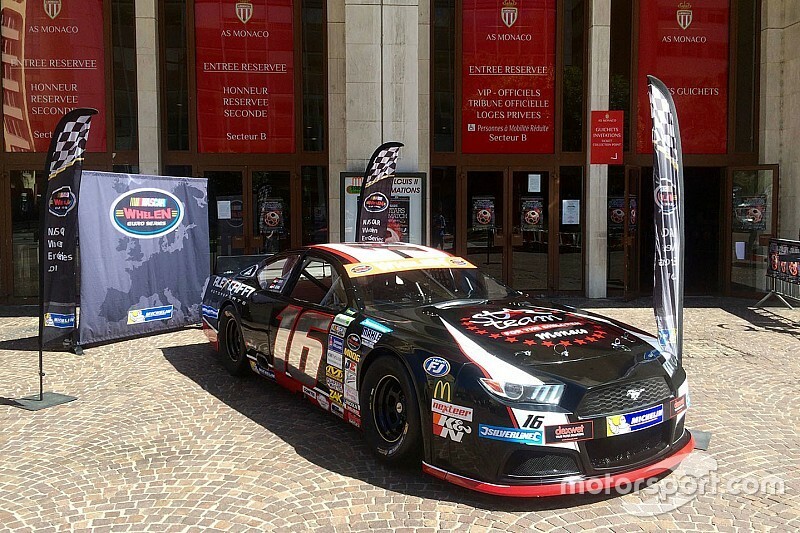 NASCAR Europe launches new Elite Club Division for competition. 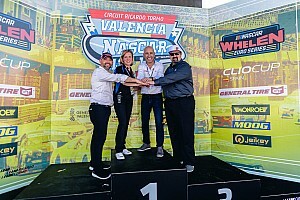 Building on the success of the past several seasons of the NASCAR Whelen Euro Series throughout Europe, the series has announced the creation of a new division in the popular series. 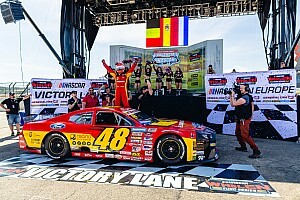 Drivers and stock car newcomers will be able to experiment in the NASCAR-sanctioned series by contesting four events in a new division. In addition to the regular Elite 1 and Elite 2 classes, the new Elite Club division has been specifically designed to attract drivers wanting to discover this NASCAR-sanctioned stock car championship based in Europe. The new division will stage meetings on Thursday and Friday at the following four road courses: Valencia (Spain), Hockenheim (Germany), Franciacorta (Italy) and Zolder (Belgium). 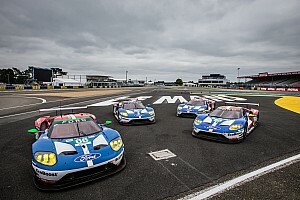 Each meeting will feature three, 30-minute track sessions. These won’t be races per se, but track sessions where speed and lap time consistency will be crucial. Each driver will be offered 90 minutes of track time at each of the four events. The first session will be a practice one to learn the race rack, while the other two will be timed lapping sessions. Series’ officials will determine a “Reference Lap Time” for the track and the objective for each Elite Club driver will be to constantly produce lap times that are as close as possible to the Reference Lap Time. The difference between the driver’s lap times and the “Reference Lap Time”, being it negative or positive, will count as a “penalty”. 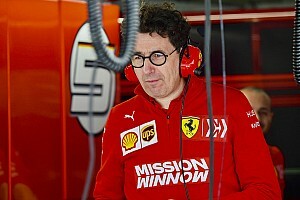 The classification of every session will be established according to the smallest combined penalty times, taking into account each driver’s five closest laps to the Reference Lap Time. Each meeting will conclude with a podium ceremony. Season points will be awarded as this: 43 points to the leader and a one-point gap to the following positions, plus a three-point bonus for the win and a one-point bonus for the closest lap to the Reference Lap Time. 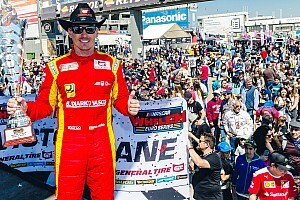 At the end of the year, the top three drivers in the Elite Club final standings will receive an invitation to attend the NASCAR Night Of Champions Touring Awards, plus an invitation for two persons to attend the upcoming NASCAR Daytona 500 or a contribution to the budget needed to compete in the NASCAR Whelen Euro Series race weekend in 2018.